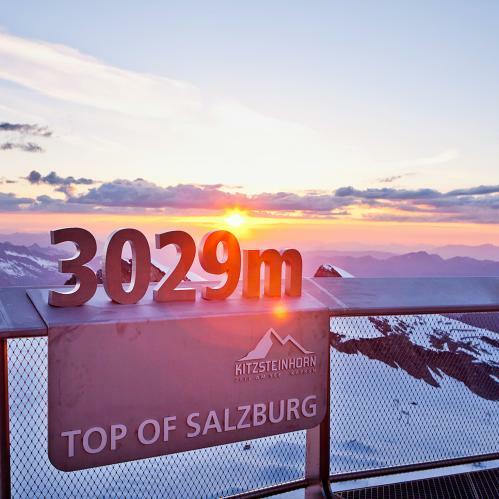 The Kitzsteinhorn Glacier offers visitors a unique alpine experience that is sure to leave them with memories for a lifetime. Salzburg's highest ski resort and only glacier ski resort is 100% snowsure all year, making it a paradise for wintersports enthusiasts. 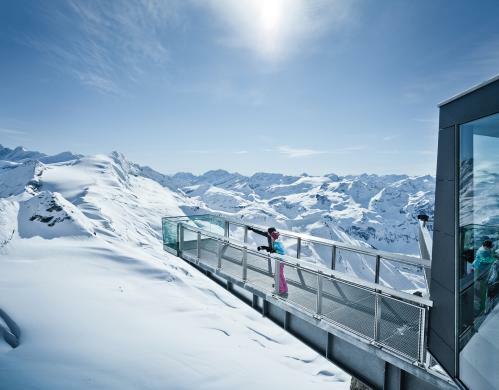 Don't miss out on this opportunity to explore the fascinating glacier world high above Zell am See - Kaprun. The Kitzsteinhorn Glacier is home to one of the oldest ski resorts in Austria, today home to a network of pistes, three snowparks, the best superpipe in Austria, five freeride routes (including an avalanche beaching training area), a high-altitude cross-country skiing trail, two ski touring routes and many other highlights such as the vertigo-inducing "Black Mamba" piste. 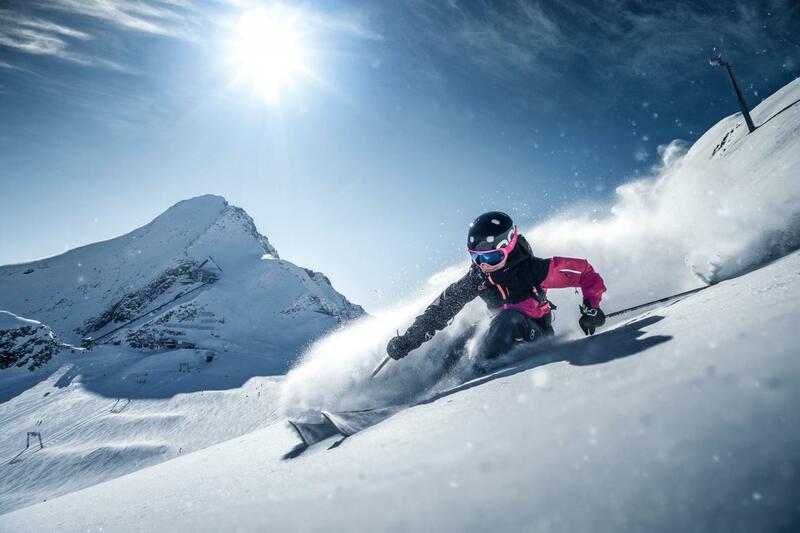 The resort's location at over 3,000m means that the 41 kilometres of pistes are in top condition from October all the way through until early summer. 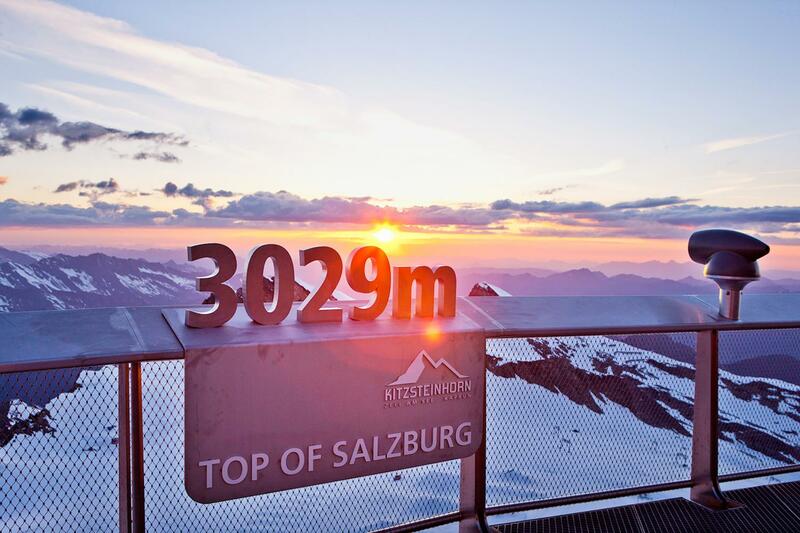 The Top of Salzburg viewing platform at 3,029 metres above sea level is located next to the top of the highest cable car in the Salzburg province. It is just a stone's throw from the "Nationalpark Gallery", Austria's highest cinema and mountain restaurant. The new Gletscherjet 3 & 4 cable cars make the ride up to over 3,000 metres an experience in itself: 60 metres above the ground, those with a head for heights and a strong stomach can enjoy stunning views of the ski resort and the mountains of the Hohe Tauern National Park. 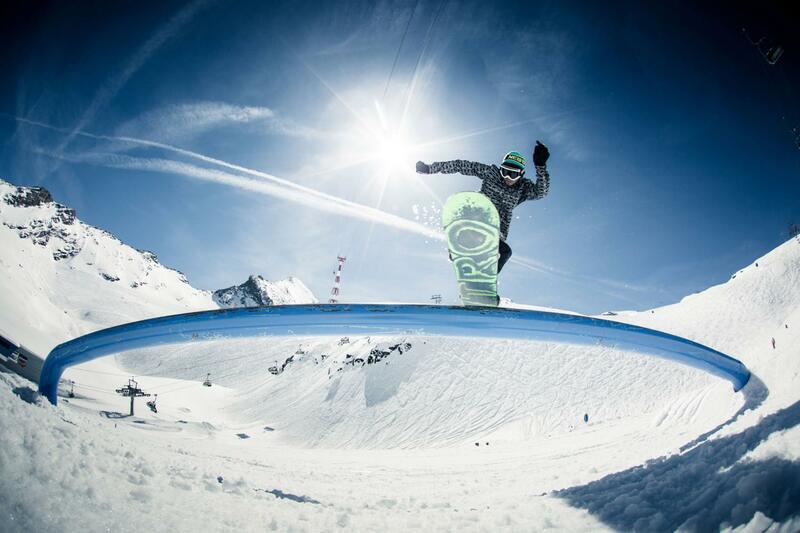 The snowpark in the Kitzsteinhorn ski resort is one of the largest of its kind anywhere in the Alps and has received a number of awards. The Easy Park is ideal for beginners, while experienced freestylers will feel at home in the Central Park. 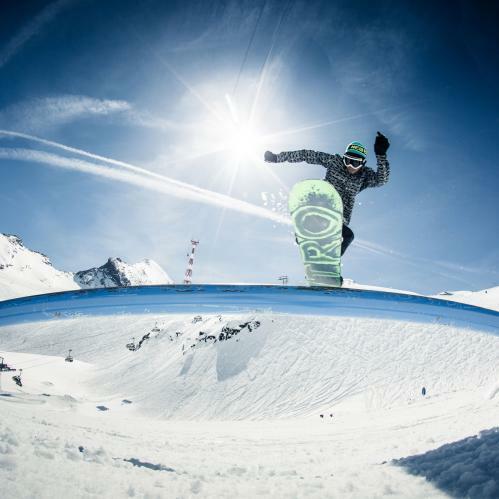 Highlights include Austria's largest superpipe, 160m long and 6.60m high, where expert skiers and boarders gather to dial in their tricks. Zell am See-Kaprun also hosts major international events such as the Austrian Freeski Open. 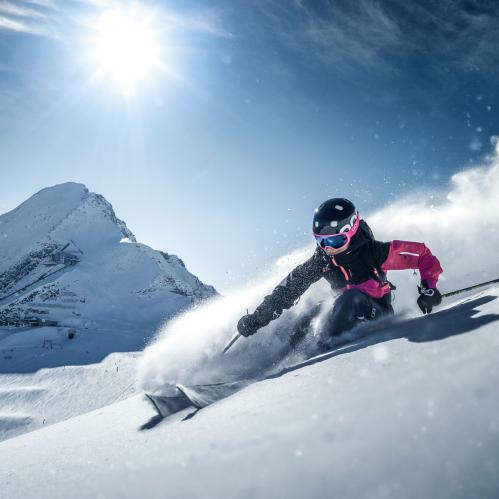 The Kitzsteinhorn resort has plenty to offer freeriders and backcountry adventurers – after all, it is known throughout Austria and beyond as one of the most popular freeride areas in the Alps. Its high altitude makes it 100% snowsure throughout the season, while the Freeride Info Base and info points at the start of the freeride routes provide important information about assessing the avalanche risk and staying safe in the backcountry. From mid-July until late September the ski lifts take a short break and the Kitzsteinhorn becomes a paradise for hikers and mountain bikers. And if things get too hot, head up to the ever-icy glacier! The popular ICE ARENA with its slides, snow beach, deckchairs and snow bar is a great place to cool off. Experience the glacier up close! Explore the glacier in the company of an experienced mountain guide and enjoy a true alpine adventure during your holiday at the TAUERN SPA.